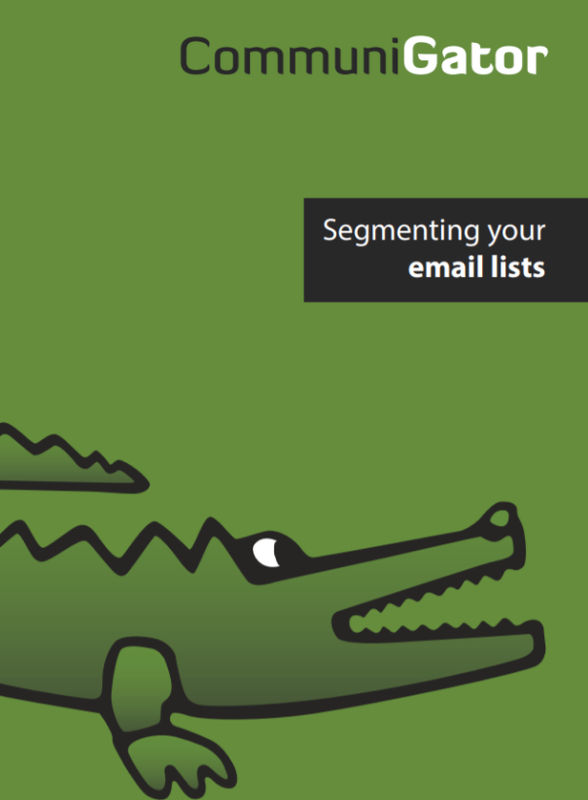 Segmenting your email lists allows you to send relevant content to your recipients whilst reaping the ROI benefits. This guide will teach you why segmentation is a crucial practice and how to segment that data effectively. Prev: Let's Build your Email List together!